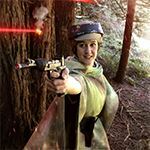 Rebel Legion :: View topic - Leia Costume - No Standard - Placement? Leia Costume - No Standard - Placement? 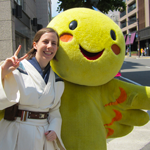 Posted: Thu Jan 10, 2019 10:12 pm Post subject: Leia Costume - No Standard - Placement? 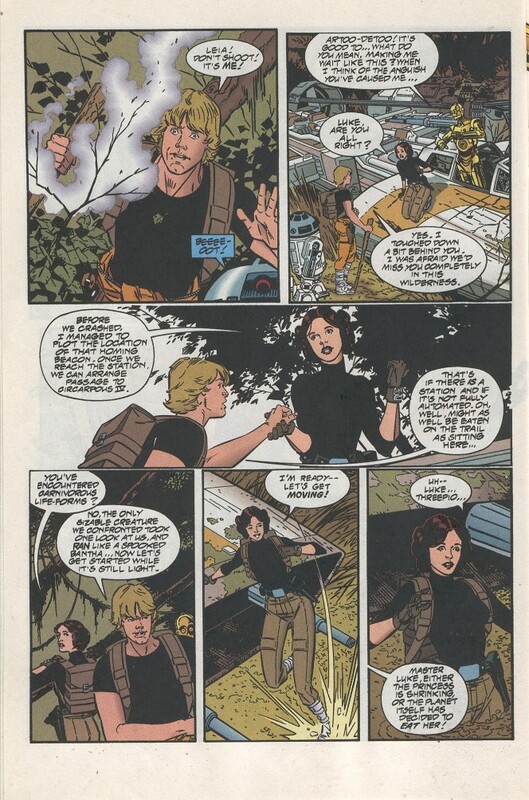 I was looking over the "Splinter in the Mind's Eye" comic book and see that Leia has what could be considered a pilot costume throughout a good portion of it. Would this costume be considered royalty or a pilot? Also, would it even be accepted? 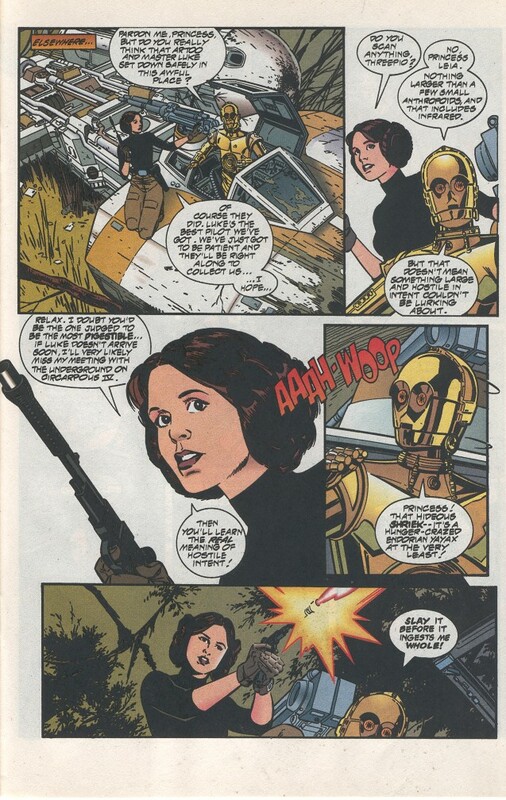 Also, how does one classify where Leia falls in a specific costume? For example, even though she is called "General Leia" in TLJ, she is still in the Royalty branch of RL. Would the same thing happen with this costume? Would she automatically by royalty by default? Here are some shots showing the outfit I am referring to. "This is a Rebellion, isn't it? I rebel." 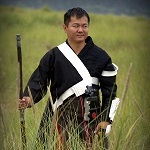 We're in the process right now of working with the other DCOs and the LMO team to straighten out detachment membership, because as we have it now, our categorization isn't very clear, as this costume points out. For acceptability, it looks like you've got head-to-toe front and back in an official source, so as long as you get the details right, it should be approvable. The next question would be, does she actually fly a ship in that costume or is it a standard pilot uniform in that comic? I can see how it looks pilot-ish, but it could just be Leia styling to match those around her. RLGS is still the default location for Leia if we can't figure out what she's doing in an outfit. So, unless she's definitely a pilot in this outfit, she'll probably land in RLGS for the time being. Looks like she IS piloting a ship in this outfit so I would say she could be classified as a pilot. And here she is clearly shown flying in the pilot's chair. Then I'd say it is probably a pilot costume, but I would run that by the folks in RLSC. RLSC MO here. I agree this is the pilot Leia opportunity we’ve been looking for. Let me take it to the rest of our detachment command team. Thank you for this discussion to get the ball rolling! The pen is mightier than the microphone. I am one with the Force. RLSC DXO here. I agree as well that it should be in our detachment, for the reasons listed above, but also for judging purposes. This is similar to an OT X-Wing, so it makes sense to have judges looking at it who also judge X-Wings. So then what would the next step be? Someone submit with this costume and then the discussion begins -or- have the detachment and X Wing judges put it there first? New to this so sorry for all the questions. It really can happen either way. Probably the easiest way to facilitate people working on this costume would be to get a standard drafted for it. Jill seemed interested in starting that process. That said, you don't have to wait for a standard in order to make the costume. If you are itching to get working on this, I would start a build thread with all of your research and reference images in it in the Pilot forums so that the RLSC leadership and LCJs can keep an eye on it and give you feedback. Sounds good. I'll start that today then. Thank you for all the input on this. It is appreciated! Black mock turtleneck and brown pants is pilot uniform? Or just the clothes she was wearing when she had to do some piloting? If you look at the other frames, she has on a holster, black pouch, brown gloves with a greeblie on the right side, cargo pants with pockets only on the front, and boots similar to her Hoth ones, a blaster etc. I could pilot a plane (if I had the knowledge) wearing jeans, Converse and a tshirt. Does that make me any less a pilot based on what I am wearing? She is shown piloting her own ship and landing it. I believe that qualifies this as a pilot costume. Juno Eclipse is also an officer/pilot and she flies in an open blazer/gray tank top and gloves. We have the idea of "pilots should wear flightsuits" and that isn't always the case. Han Solo is a pilot and doesn't wear a flightsuit. So is Chewie for that matter. I'm sure there are many cases to argue this point so I won't delve further but yes, I would say Leia should be considered a "pilot" in this ensemble. So a couple things. The top is roughly a turtleneck. I don't know how much we can require beyond it being fitted, not loose, not shiny and the height of the collar, from a comic book drawing. That said, I did select a more athletic type top with some stitching kind of defining the bodice. It looks more comic booky. I feel the pants should be allowed in a range from brown to orange. 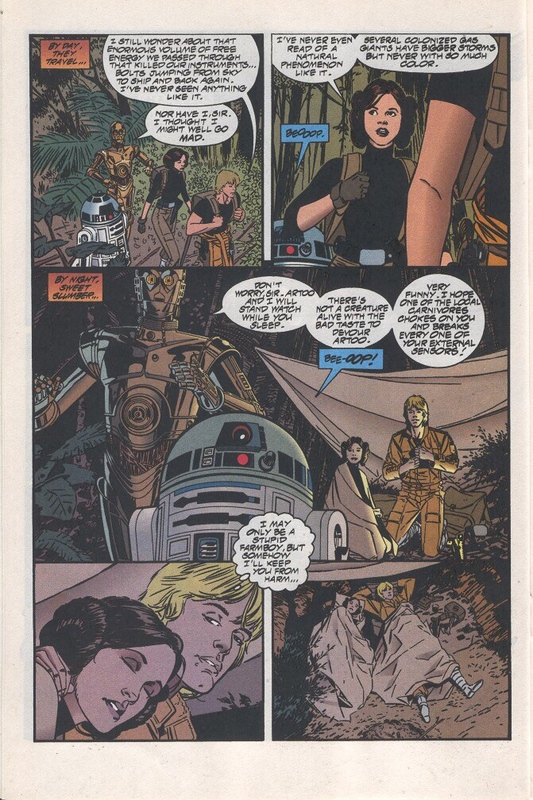 The comic pages never match the quality and level of the cover art. The orange also did not seem as bright as the pilot jumpsuit Luke wears. 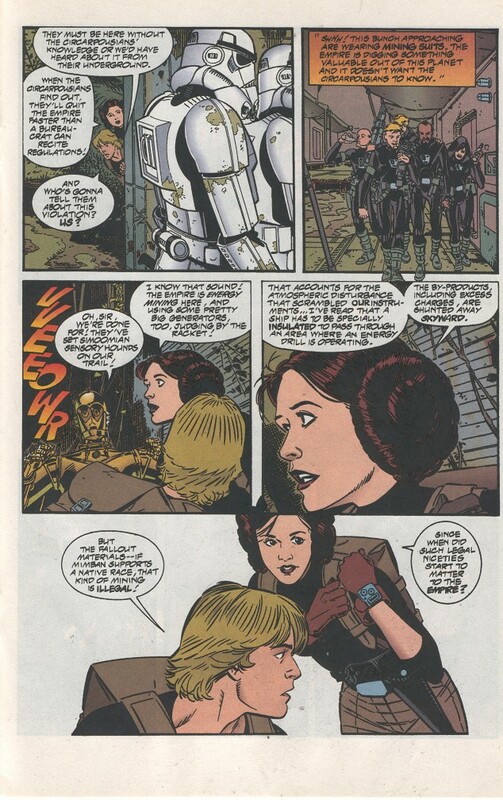 Leia does not have a jumpsuit on, only pants that resemble it. In the fighter pictures you still see a black shirt, so no jacket or anything. I have started a base here with a fashion cargo style pant with a high waist, but my pants will require some modifications to bring them closer to the pilot standards. Hip pockets will have to be sewn shut, flap pockets possibly moved more to the front of the thigh, snaps removed. I feel there is one pocket, not two on the front of her pants. The boots can be pulled from the Hoth Leia standard, however they must have a weathering or dirty look to them. The hair can be pulled from the Senate Leia two buns. The belt is a black Luke pilot belt, the buckle is weathered, and there is at least one small pouch. I will have to review the pages once the comics arrive on variations here in size/shape/number of pouches. The holster is on the left and seems to resemble the Endor Leia holster. The gloves are gauntlet gloves like the rebel pilots. Black or brown. 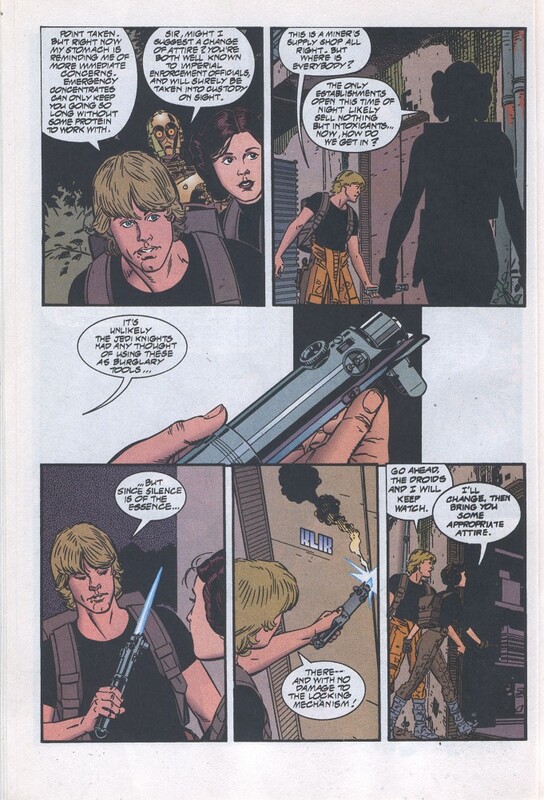 Optional items are the DDC Defender (long nose) blaster pistol and the square back pack made to match the comic book art. I am happy to contribute to writing a standard for this and also to provide some pictures for the pieces I chose and modifications and weathering I make. A standard write up would be great but I think that there are a few spots I think need changing. Pants color is clearly brown, not orange. You can see that in this shot here where she is walking next to Luke who clearly has orange pants. In none of the actual comic frames do her pants appear orange. It is only the cover artwork that shows orange. The cover also doesn't show all angles so should not be used as a reference IMO. Her holster has a shape similar to Endor but has the additional flap. and has a slightly different shape which makes sense since the blaster she is shown with is not the one that she uses on Endor. In any case, I have a general block of text formatted to the new standards that I am working on for this outfit. I will try to post it in the pilot section shortly so people can chime in.